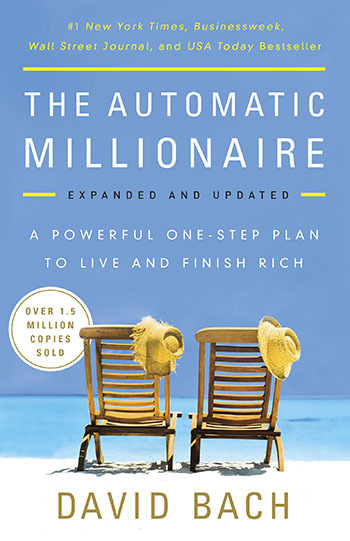 The Million-Copy New York Times, Business Week, Wall Street Journal and USA Today bestseller is back – completely updated and revised for 2018! 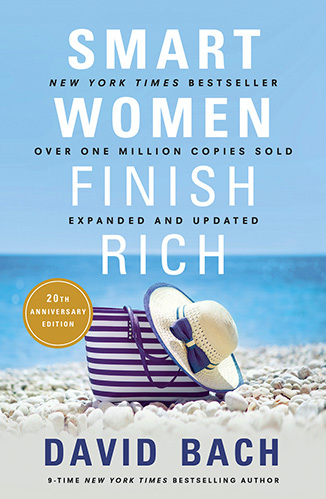 With over ONE MILLION copies sold – Smart Women Finish Rich is one of the most popular financial books for women ever written. 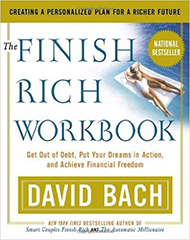 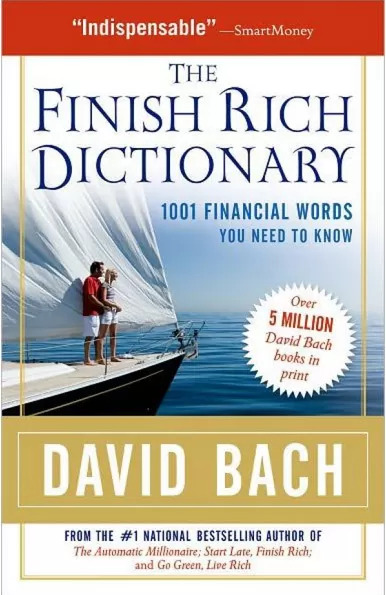 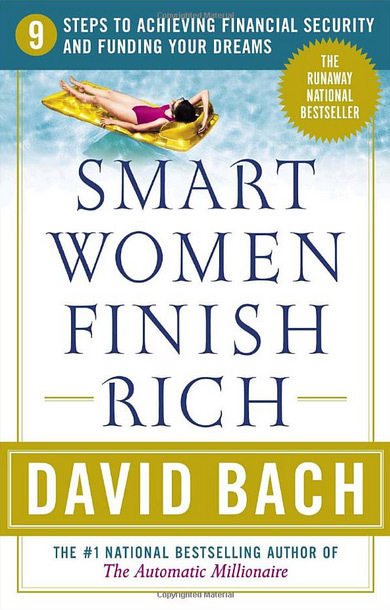 A perennial bestseller for over two decades, now Bach returns with a completely updated, expanded and revised edition, Smart Women Finish Rich, to address the new financial concerns and opportunities for today’s women. 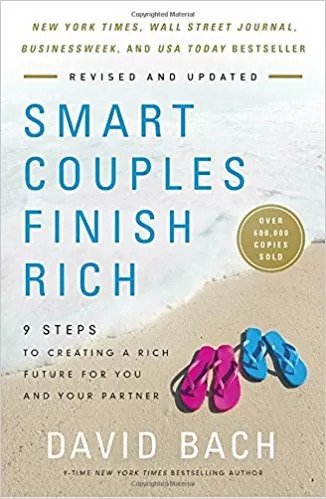 With Smart Women Finish Rich, you will feel like you are being coached personally by one of America’s favorite and most trusted financial experts. 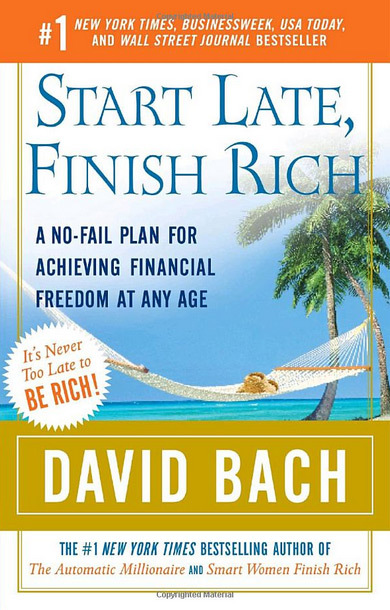 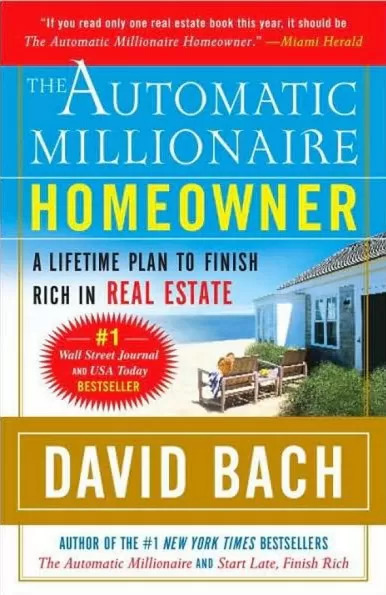 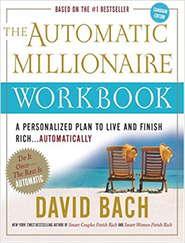 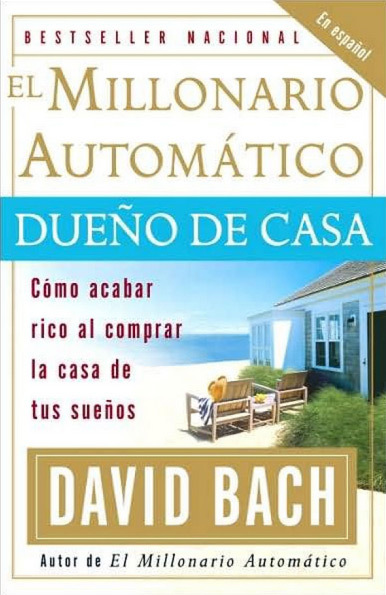 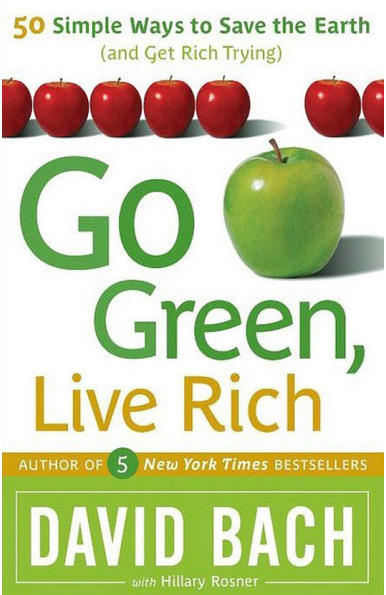 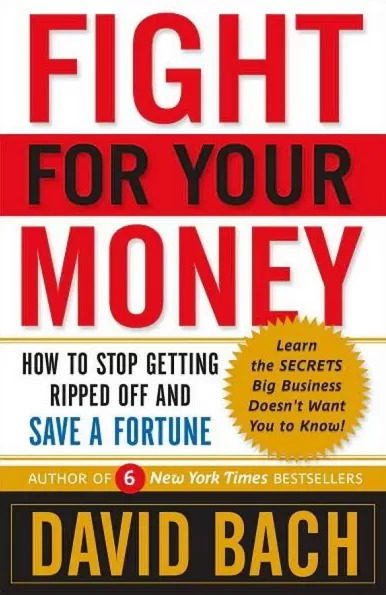 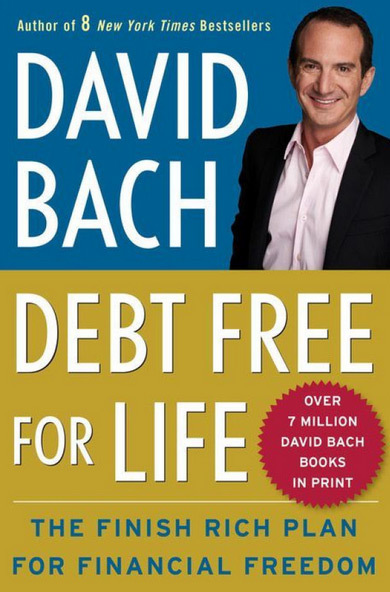 (*This book is worth reading to see how correct David’s advice proved to be during the last recession. 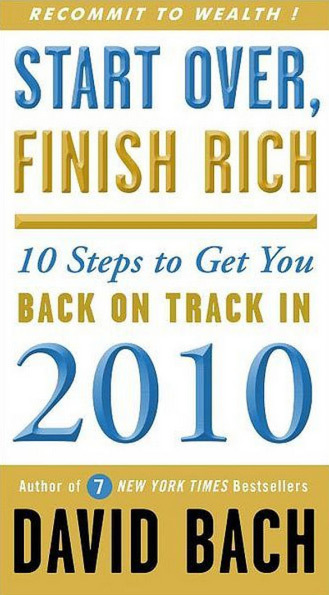 It’s also a great guide on how to best bounce back when we hit another market downturn or recession).